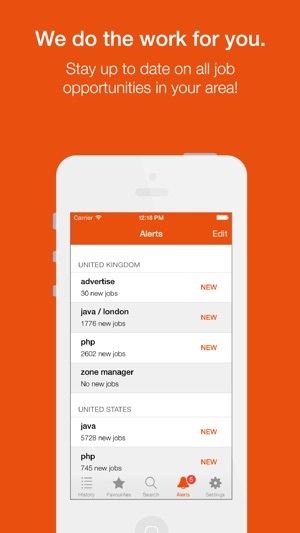 JobisJob gives jobseekers a head start in the employment game by keeping you up to date on job opportunities from thousands of companies and job boards. Stay connected to your job search while on the go. 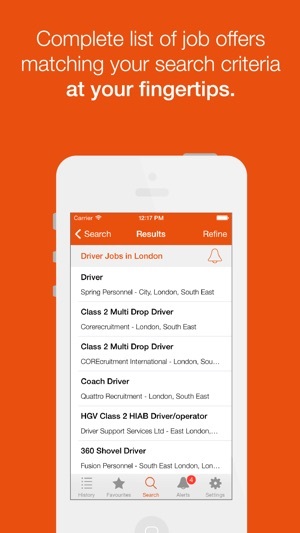 Search, view and save jobs whenever and wherever you want. As a job search engine, we collect employment offers from all the major job boards so you don't have to. We carefully organise them and sieve out spam to produce our finished product – hundreds of thousands of quality job listings. As well as a standard job search, you can also customise your job hunt by saving filters and job offers that are right for you. We will alert you when jobs match your search. Our proprietary search technology and carefully-adapted filters allow you to strike career gold right at your fingertips. 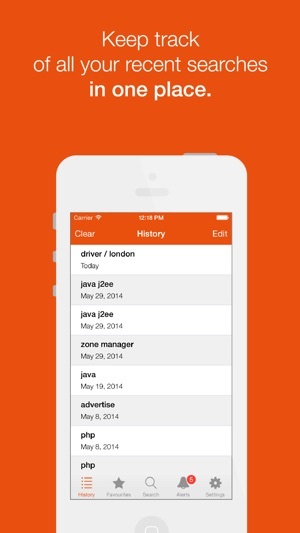 With JobisJob you can find jobs in over 26 countries and search in 9 different languages. 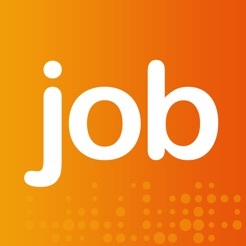 Launched JobisJob in Ecuador, Peru and Venezuela as well as minor improvements. 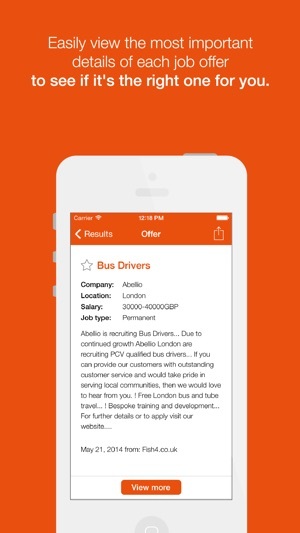 This is a job aggregator app. Every day it trawls various websites and shows what job positions are vacant against my criteria. That's EXACTLY what I want. The problem is it keeps showing me the same jobs. So on day 1 I see 3 jobs then on day 2 it shows 5, but 3 of them are the same as day 1. I'm not sure if it's harvesting the same job description from several different sites and showing them as differen jobs, but it still doesn't work quite right. But it's free, so you can't complain too much! Hopefully the next version will be smarter and just show the job once or show it as the same but from different recruitment agents. Other than that it's very good. Keep up the great work! This is a brilliant app. Easy to use and very helpful.